Displaying a visible CCTV system in Luton can help prevent crime against people and property, theft and vandalism, and when crime does occur a CCTV systems valuable footage can be used as evidence to improve the likelihood of a successful conviction. As versatile as it is effective, CCTV systems can be used in both indoor and outdoor environments to watch over and protect family, staff property and valuables. Our security consultant have developed many CCTV systems in Luton for use in commercial environments and understand the security issues involved in every commercial operating environment. We have installed CCTV systems in offices, public buildings, car parks, warehouses and factories. 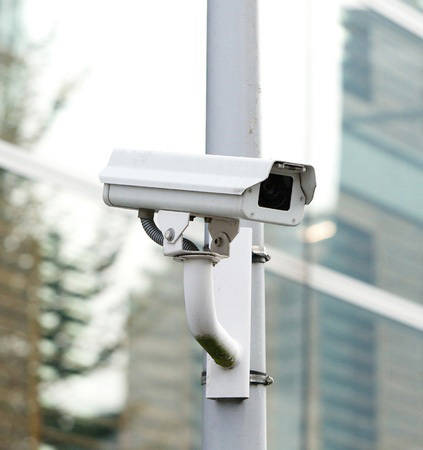 We are experts at integrating commercial CCTV systems in Luton with other forms of security infrastructure including electric gates, monitoring stations, automated alarms, and motion sensors. We use cutting-edge-technology in our CCTV systems and high-quality cameras that perform exceptionally well in any operating environment. If you are interested in installing a commercial CCTV system in Luton, contact us today on 0800 118 2414.